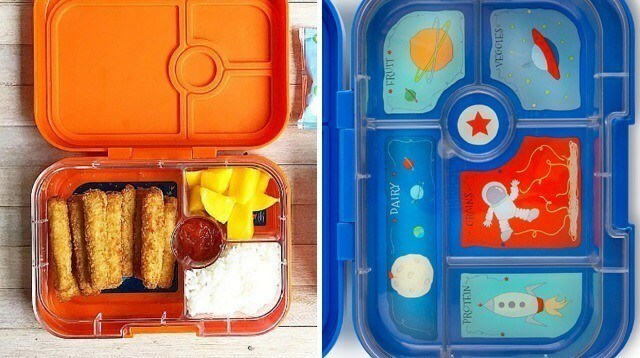 Here are the things one mom discovered that can help you achieve your bento-packing dreams. They’re almost too beautiful to eat, so carefully crafted and delicate-looking, it must have taken forever to make them. 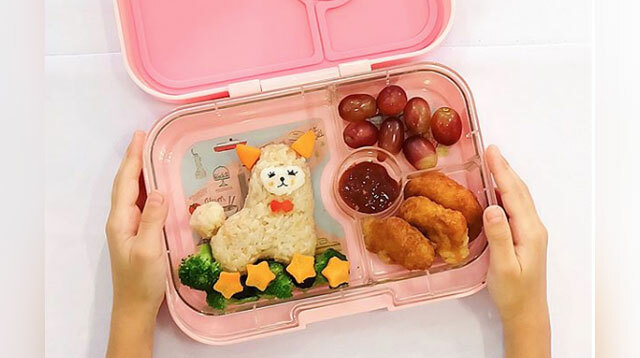 You know what we’re talking about — your kid’s classmate’s bento baon, and that your child can’t stop raving about it. 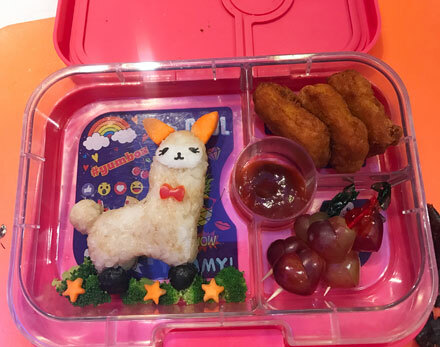 If your child is a picky eater who keeps coming home with unfinished baon, becoming a "bento mama" is something you've probably already considered. But actually being one is a whole other story. How do you even begin, right? 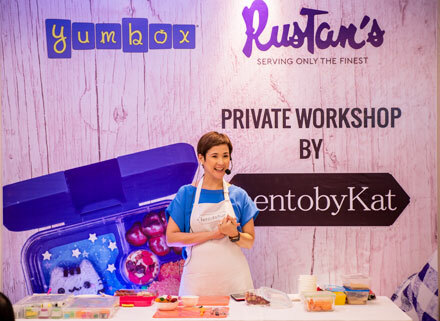 At the recent bento workshop for beginners held by Yumbox at Rustan’s Makati, there were five things we discovered to begin bento-packing like a pro. 1. 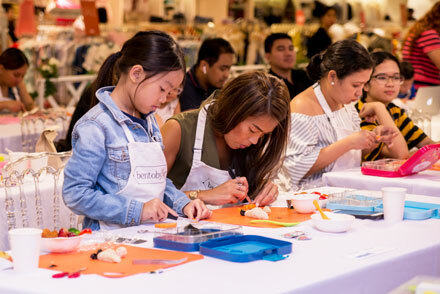 Making bento baon is not as complicated as it seems. Bento is intimidating for overwhelmed mommas who barely have time to comb. 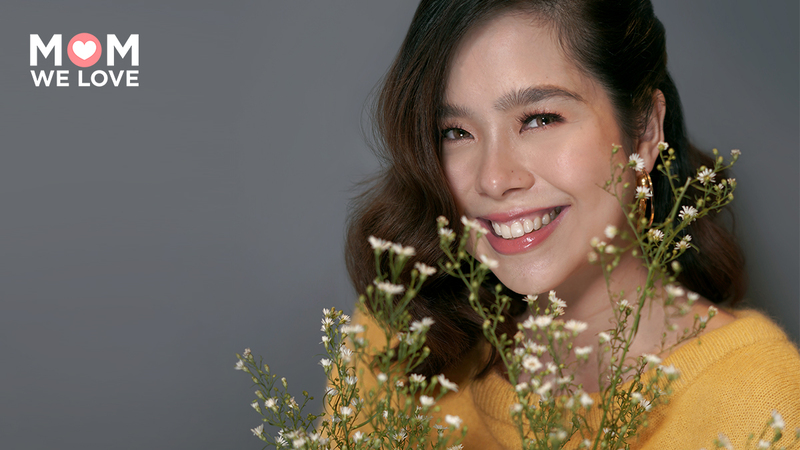 It looks like it takes forever to prepare them — and don’t have the time and energy to wake up extra early to make your kid’s baon pretty. But remember how we were so into molding clay as kids? 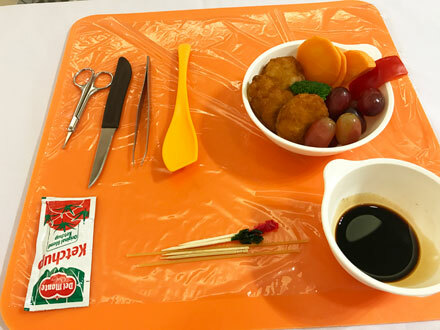 Bento-making is just like that only this time the finished product is edible. The secret to molding and shaping rice, for example, is a piece of cling wrap. It allows you to shape and mold rice without getting it dirty and getting your hands sticky. 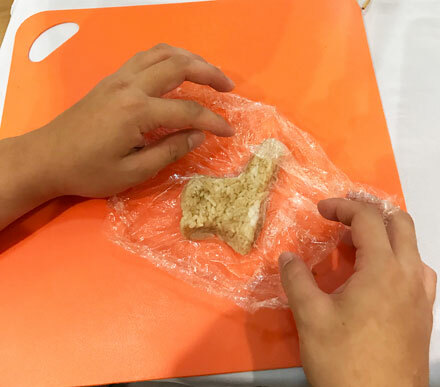 With a cling wrap, you can make little balls, triangles, and animal shapes — just like molding clay! 2. A bento box takes just minutes to make — and it is fun. Once you get the hang of it, and you've got the right tools, you’ll be whipping up beautiful bento-style lunch boxes in less than 10 minutes. You can make it simple with little rice balls, or use a panda-shaped rice cup and just put the nuts and fruits into the small containers, and you’re good to go. 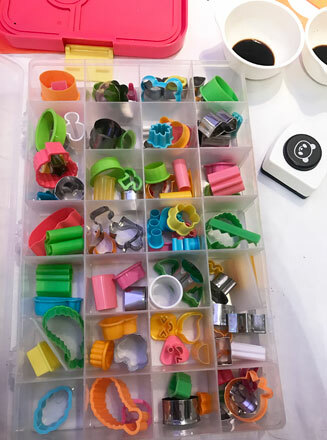 Having the little tools will save you loads of time, and the right bento lunch box will make packing much more convenient. Here were the basic tools we were given at the beginning of the bento workshop. 3. It's the tools that make bento easy to do. You get to make any shape if you have the right tools. 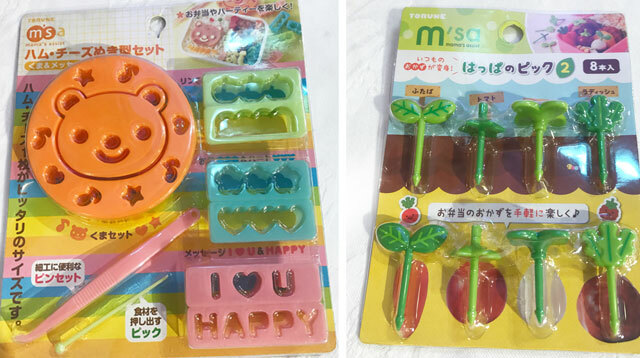 There are many bento molds and punchers you can buy in stores these days. 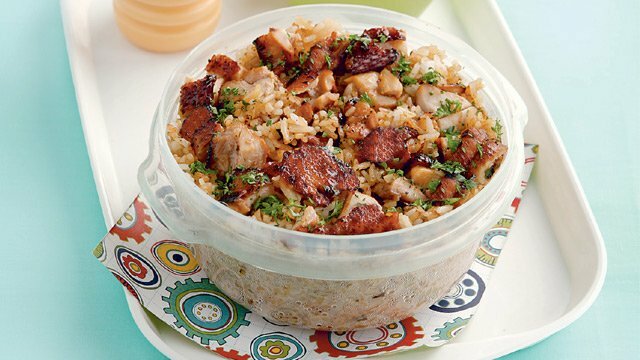 But for beginners who don't want to commit yet, you can start off with a lunch box with built-in containers, rice molds, toothpick, and cling wrap. 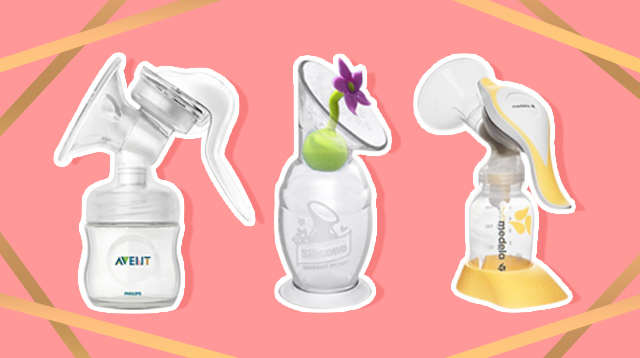 Get two food punchers in different shapes. 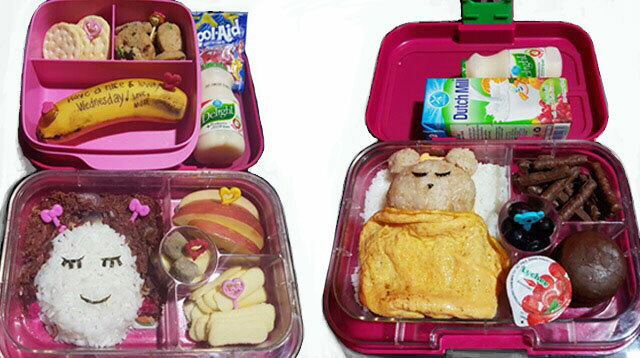 Bento molds and punchers are time-savers and the key to make your bento look cute. Food punchers are like cookie cutters that let you make an owl out of a sandwich or a star out of an orange slice. 4. Bento boxes with built-in containers are the bomb. We hate little parts that come apart because our kids can easily lose them in school, never to be found ever again. 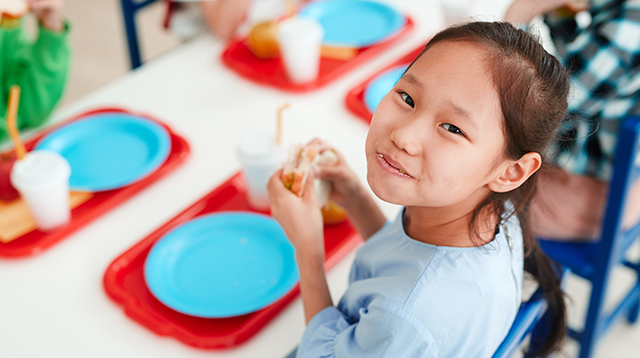 Which is why we’re so happy to see a bento box with built-in containers that are sealed tight to make sure food in the different little containers doesn’t spill. The Yumbox, for instance, has a transparent removable tray, divided into compartments that can hold 1/2 a cup of serving each. So you don’t have to worry about little cups getting lost in the cabinets and you struggling to find it in the morning. This one just has two parts — the body that closes and seals and the tray with divisions. The tray's partitions allow you to sneak in sliced fruits and veggies in there along with your kid’s fave crackers or a yummy sandwich. 5. 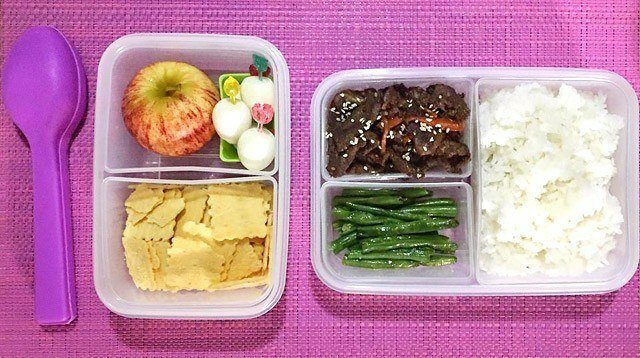 You can do bento even if you have zero creativity in your body. You don’t’ have to add more stress into your already frenzied life by racking your brain for ideas on what to create. 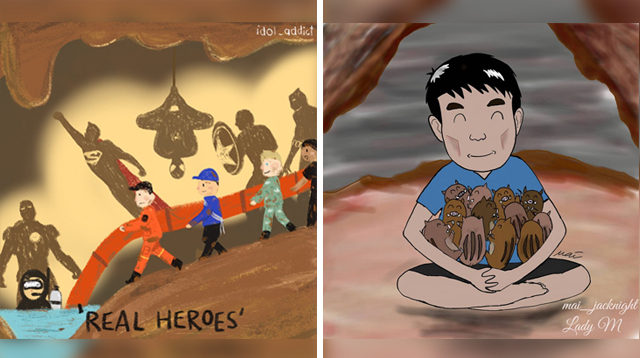 There is a boatload of tutorials online. And so many people are making these bento boxes, posting them online, and sharing how to make them. 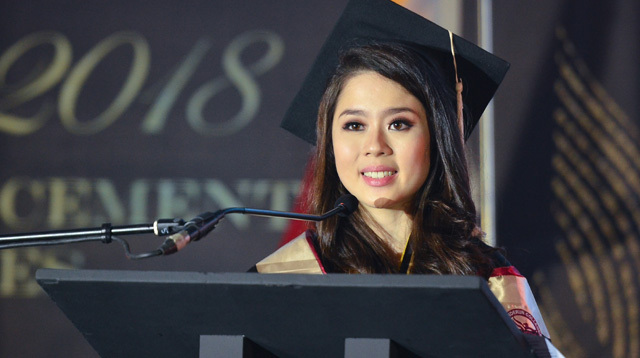 Kat Maderazo, whose Instagram handle is @bentobykat, facilitated the workshop. You’ll be amazed by the number of things you can create with just a piece of apple, a cup of rice and a little serving of tuna or sausages. 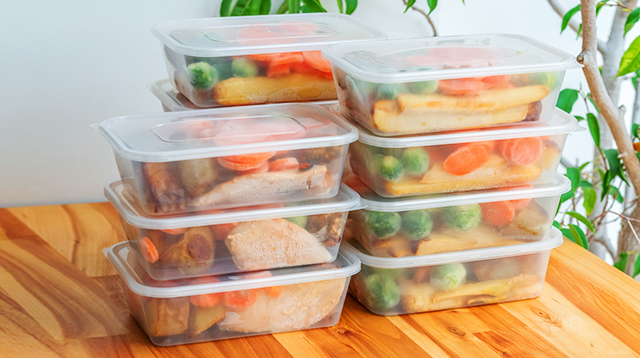 Bento-lunch packing isn’t as complicated, as time-consuming, and nerve-wracking as it seems. In fact, once you get the hang of it and start having fun with what you can make, it’ll even help you de-stress and unwind. It saves money by allowing you to buy baon in bulk (and saves the world from more plastic in the trash). It even lets you add variety to your kid’s baon and mix what he loves with a serving of fruit and vegetables in cute shapes. 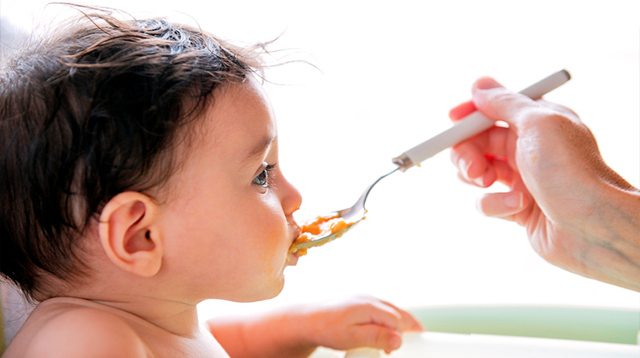 This is probably why so many moms are hooked on making bento-baons and kids can’t stop raving about it.